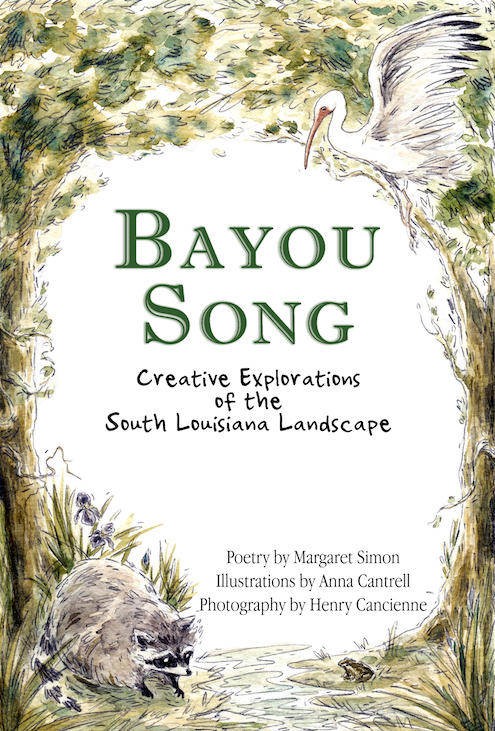 Bayou Song: Creative Explorations of the South Louisiana Landscape is a poetic journey along Louisiana’s Bayou Teche. 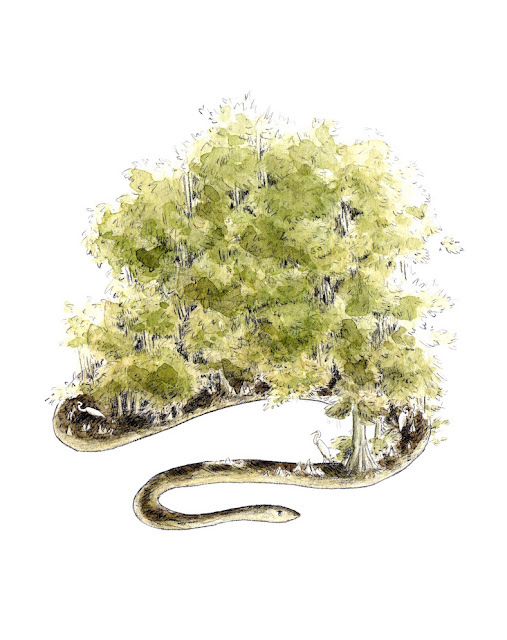 Through poetry and art, explore the plants and animals that live along and in the bayou. Teachers will find ideas and prompts for teaching students about the habitat of Louisiana wetlands through poetry and creative writing. Invitations to write and draw make this book an interactive journal for those of all ages who wish to admire and be inspired by South Louisiana’s landscape. I am a beckoning brown bayou. I wonder where my water runs. I echo egret, heron, and ibis. I watch waving leaves of cypress trees. I twist and turn like a water snake. I touch fur and scales and fins. I nurture nutria, raccoons, and gators. I want you to come in. I remember tales of Acadians and explorers. I say courage lives here. I reveal my secrets at twilight. © 2018 Margaret Simon, from BAYOU SONG, all rights reserved. © 2018 Anna Cantrell, from BAYOU SONG, all rights reserved. 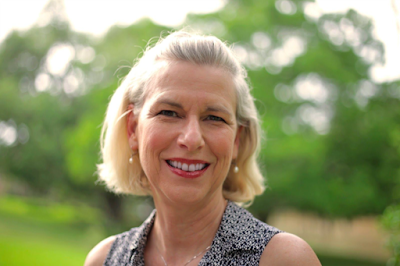 Margaret Simon is a Mississippi native who married into a Louisiana life. She lives on the Bayou Teche in New Iberia, Louisiana with her husband Jeff. Their now empty nest once housed three daughters, Maggie, Katherine, and Martha. Margaret has been an elementary school teacher for 31 years, most recently teaching gifted students in Iberia Parish. She has published poems in the journal The Aurorean, in anthologies for Today’s Little Ditty, in the Poetry Friday Power Book Here We Go, and in National Geographic’s The Poetry of US. Border Press published her collection of poems with her father’s Christmas card art, Illuminate, in fall of 2013. Blessen, a novel for young readers, was published in April 2012, also by Border Press. In 2018, UL Press published her first book of children’s poetry, Bayou Song: Creative Explorations of the South Louisiana Landscape. In her teaching profession, she has a Masters degree in Gifted Education and certification by the National Boards for Professional Teaching Standards. Margaret blogs regularly at Reflections on the Teche. Having a sensitivity to poetry from a young age is important to developing a good human, one who wonders about the world, is kind and empathetic, and sees new possibilities. Poetry helps children learn language, the unique patterns of words as well as the many uses of words for metaphor and emotional meaning. When students write poetry together, they make connections and discoveries. Poetry is essential to a child's imagination. I am excited about the formatting that UL Press used for Bayou Song. 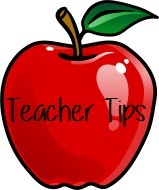 The binding is spiral, so a teacher can easily photocopy a page spread for use with students. Each poem has an accompanying photo page and nonfiction information about the topic. The book is like a personal journal in that there are blank pages with writing and drawing prompts, so kids (and adults) can write and draw their own creative pieces. The book can be used for reading and writing or for a geographical study of ecosystems in science. Using "I am a Beckoning Brown Bayou" as an example, students can write their own "I am" poems with this template. 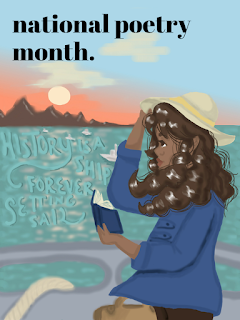 Don't wait until National Poetry Month. Poetry needs to be incorporated at least once a week. I set aside Fridays, but I also use poetry on special days like Valentine's Day (we wrote love poems without using the word love) and Pi Day (writing pi-ku poems from circle designs). This happens every week in my classroom. There are aha moments and moments of joy over just the right word and moments of laughter over irony. I have also had students win a state wide writing contest, and seeing the joy that this award brings to whole families is rewarding. 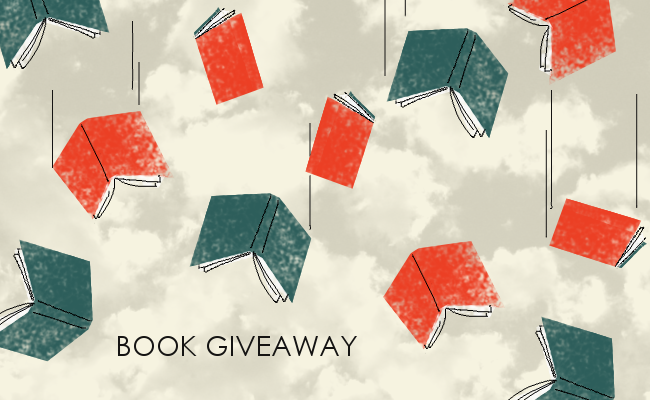 To enter, leave a comment below or send an email with the subject "Bayou Song Giveaway" to TodaysLittleDitty (at) gmail (dot) com by Tuesday, April 30, 2019. 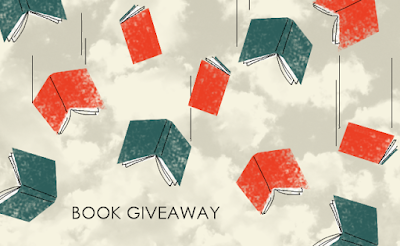 Winners will be announced on Thursday, May 2nd, so be sure to check back to see if you've won! Good Morning Michelle and Margaret, I'm a big fan of this book and Margaret's writing.Making poetry a natural part of the learning process and learning setting from an early age is so important. I think Margaret articulated this beautifully in this interview. Thanks for all these interviews. They are wonderful! Thanks, Linda. You are one of my best cheerleaders! Margaret's book is wonderful. I have it, so don't put me in the drawing. Every time she posts about work with her students and their poetry, too, shows she is giving them poetry for a lifetime. I wish I'd had her book when teaching! Thanks, Michelle and Margaret! I haven't seen this book, but I will be looking for it. I like the idea of having kids write "I am..." poems. I think it must tap into a lot of creativity. Thanks for the post. I love Margaret's suggestions for using her book, and especially that poetry brings aha and joy to her classroom every week! Margaret is a jewel! I love experiencing her life in the bayou from my seat in the cornfields. I plan to use share this poem and use the template for some poetry work we will be doing in the coming weeks.